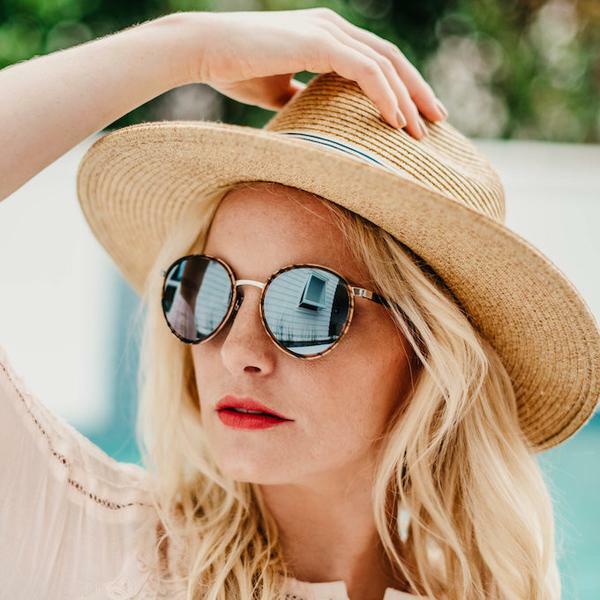 Founded in 2015 by a travel-loving couple in Alabama, Maho Shades were designed to be your companion while exploring places all over the globe, all while featuring universally flattering details at an affordable price. What better way to show your sweet mom some love than by gifting her with a fresh pair of frames to take with her on her summer travels? Each pair of Maho Shades is named after the city they are destined to meet and inspired by the founders’ own travels to these cities. 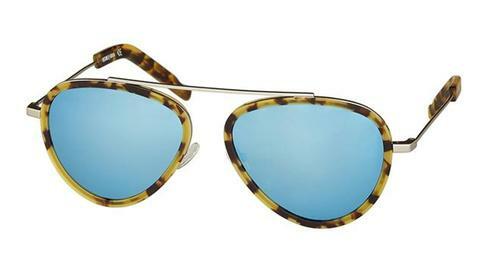 From Nashville to Key West and Buenos Aires to Ibiza, Maho Shades have you and your eyes covered! 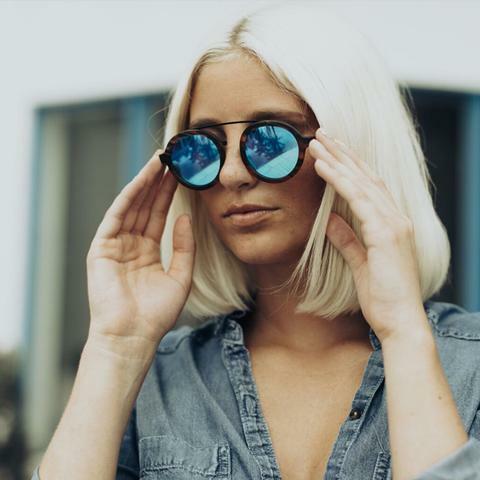 Each pair of Mahos have a unique flair that sets them apart from other sunglasses, just like your mom’s special qualities. A little bit of sass and a lot of class – sounds like she may have met her match! 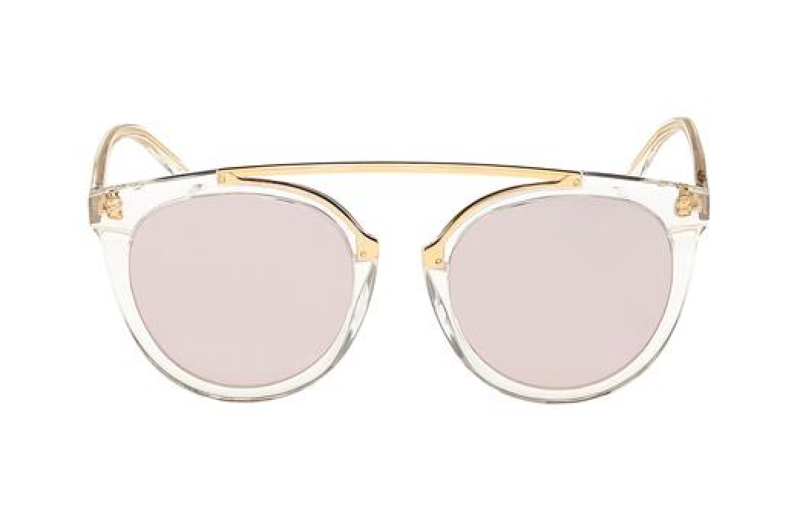 Maho Shades combine timeless lines and shapes with cues of modern design to stand out in any crowd. 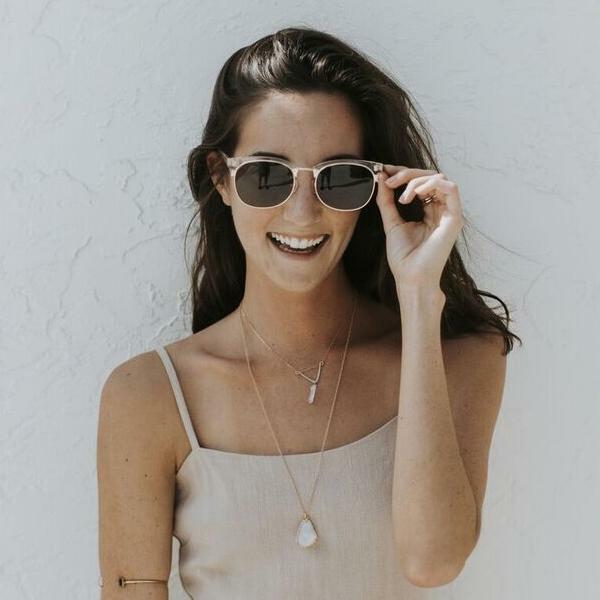 From paddle boarding in the Keys to sightseeing in the Galápagos Islands, the idea behind Maho Shades is to provide comfortable, classic shades for any occasion. 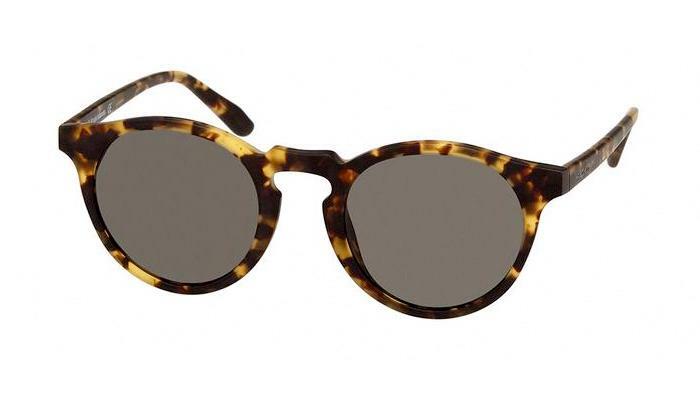 Whether your mom travels near or far, Mahos are the perfect shades to take alongside her on any journey she (or you!) embarks. Go ahead and grab a pair of your own! Where will you travel with Mom in Maho Shades? If you and your mom are planning a trip this summer, give us a visit in Fairhope or Homewood to shop Maho Shades and let your style pick your destination. Not sure if Mahos are the right fit? We have gift cards available at both locations so Mom can try them on for herself. Shop JJ Eyes today!